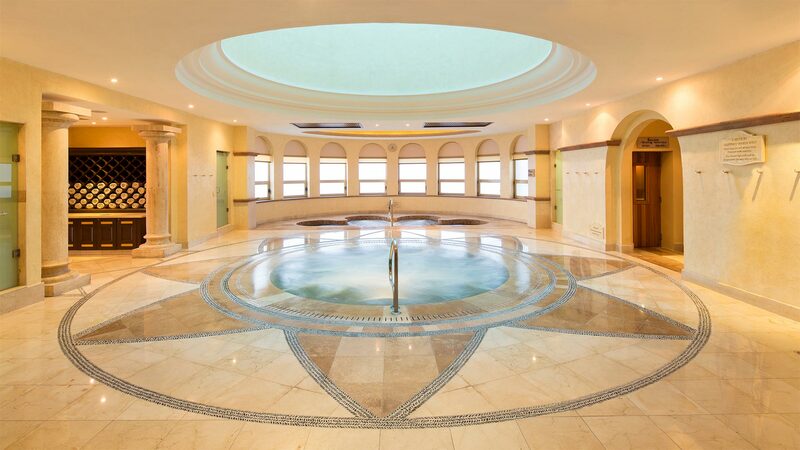 Villa del Arco’s on-site European-inspired spa offers dozens of treatments both popular and unique in an expansive space complete with an adjacent fitness center. 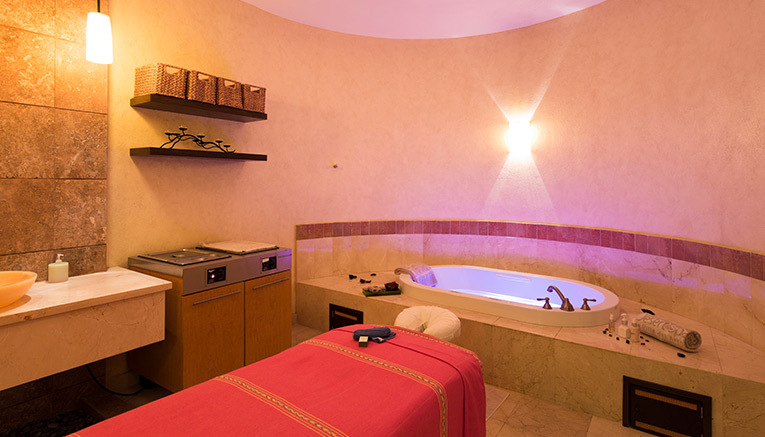 Our spa menu features indulgences, such as massages, body wraps, facials, hydrotherapy, and couples' experiences. In addition, it boasts a full service beauty salon as well as a la carte services and special packages. We welcome you to peruse the wide array of treatment offerings and book in advance of your trip or while you're here.